Ace Comedian, Entertainer KOFFI is back with Root&Roll.. This is his 5th studio project and 4th personal album (Comfussion in 2004 / Abinibility in 2006 / TradofunkHIPsouL in 2008 / Workerman Movement – All eyes Open 2010) . 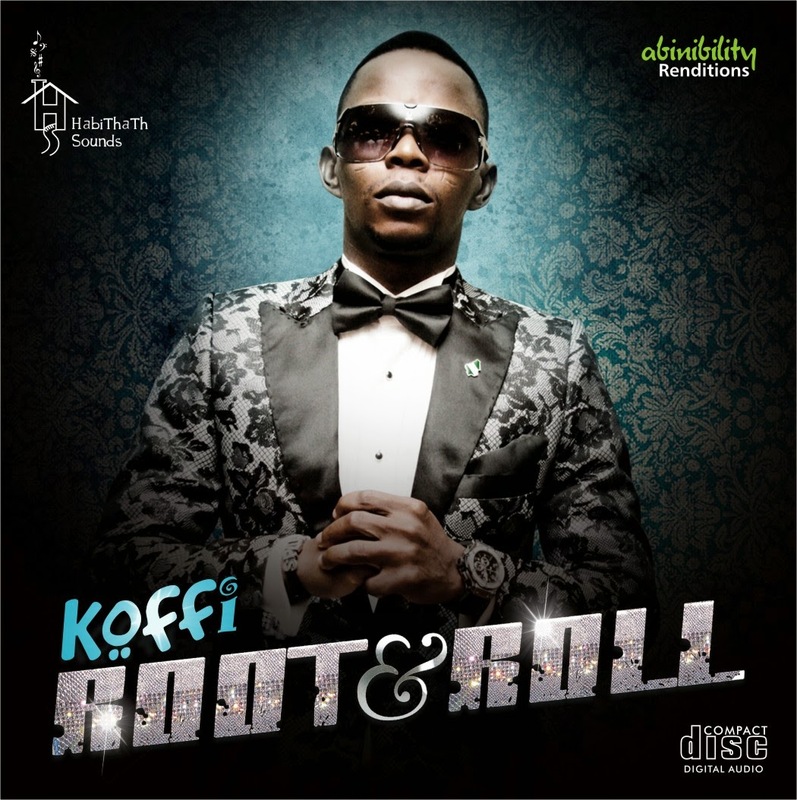 Root & Roll contains 12 Tradocentric groovy tunes with a spice of hipness plus a bonus track featuring members of workerman movement.Each song has a different vibe and feel with strong emphasis on Naija percussions and ethnic drive albeit some borrowed western touch to give it a crossover modern tinge. 13.”GidiLove” with Workerman movement is done to celebrate the homebase of the clan,Lagos city. the future awards final list.